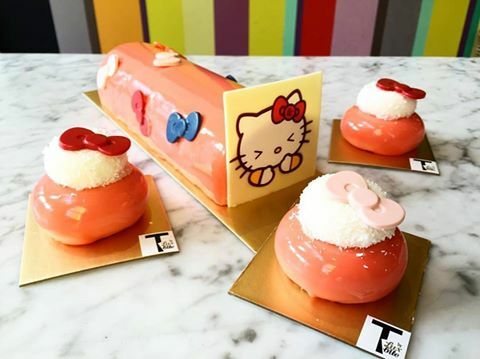 Hello Kitty has slunk into the world of luxury foods with its first collaboration with the Australian patisserie café LuxBite. Combining French techniques with Asian inspired flavours, LuxBite will now create a range of decadent cakes, macaroons and more, all co-branded with Hello Kitty for launch this month. Tom Punch, managing director of Haven Licensing, Australian licensing agent for the Hello Kitty brand, added: “We are thrilled to be partnering with LuxBite and working with its talented team as we know they will deliver something truly amazing into the world of food.